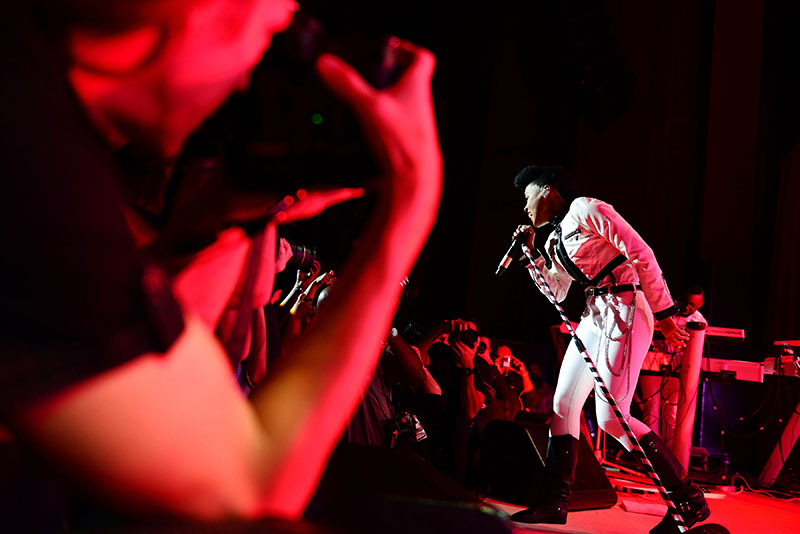 GRAMMY®-nominated singer-songwriter, producer, actress, and activist Janelle Monáe has announced her return to touring with her upcoming North American Dirty Computer Tour. Fellow Wondaland artists Alexe Belle and Isis Valentino, known together as the soulful duo St. Beauty, will join the tour as a special guest. Monáe made a big splash with the recent announcement of her upcoming Dirty Computer album, releasing buzzworthy visuals for hot singles “Make Me Feel,” “Django Jane” and “PYNK,” and New Video For “I Like That” Released Today From Upcoming Album giving fans an exciting peek in to the creative vision for her new music. The 27-city tour produced by Live Nation will arrive in Miami Beach at the Fillmore on Friday, July 27th. Tickets will go on sale to the general public beginning Wednesday, May 2 at LiveNation.com.